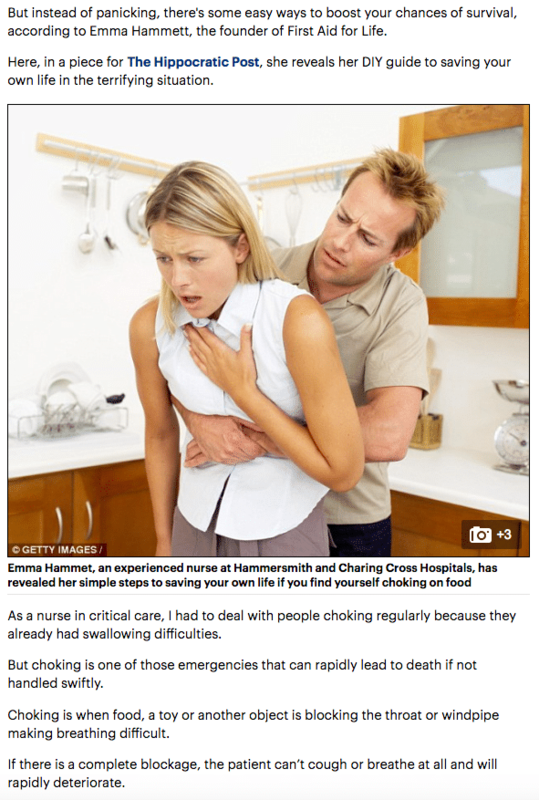 Sepsis is a devastating condition that affects over 150,000 and kills more than 44,000 people in the UK every year. Would you know how to recognise it? 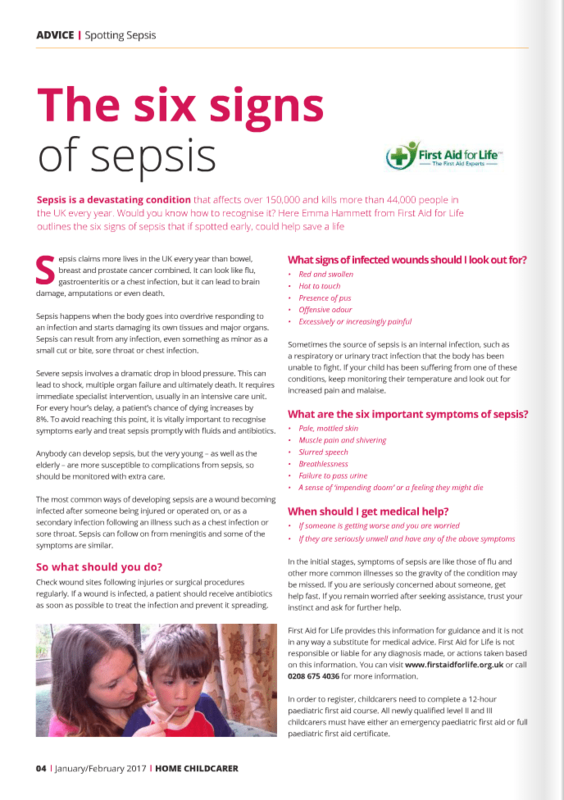 Emma Hammett from First Aid for Life outlines the six signs of sepsis that if spotted early could help save a life.